Hello! 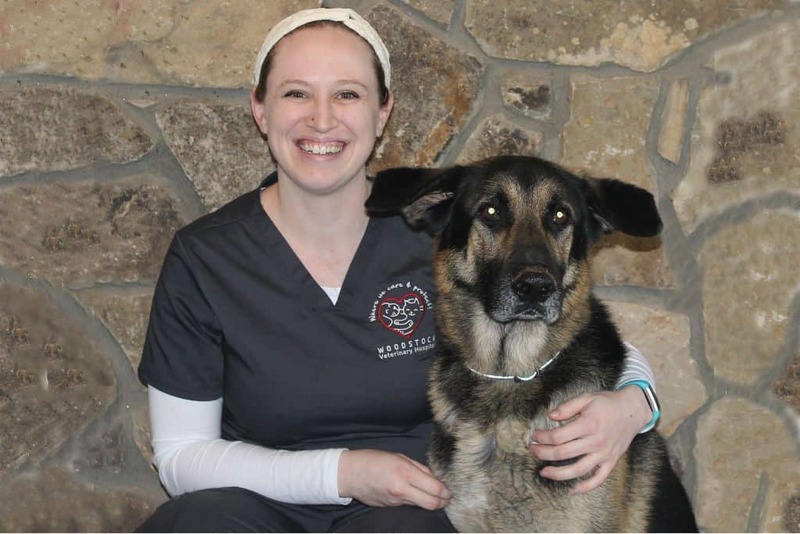 My name is Penny and I’m the Office Manager at Woodstock Veterinary Hospital. My passion in life is my family and animals. I have two amazing children, Victoria and Hunter, an active lifestyle, and an Animal Cruelty Blog that keeps me busy. I love working with Dr. Bustelo and Dr. Salazar, we share the same principles when it comes to being a voice for animals. I’m a firm believer that charity starts at home and I’m very thankful that I work in a profession that allows me to practice my beliefs daily. I am Lorie. Married and live in Canton, Ga. I am Canadian and moved to Georgia in 2005. 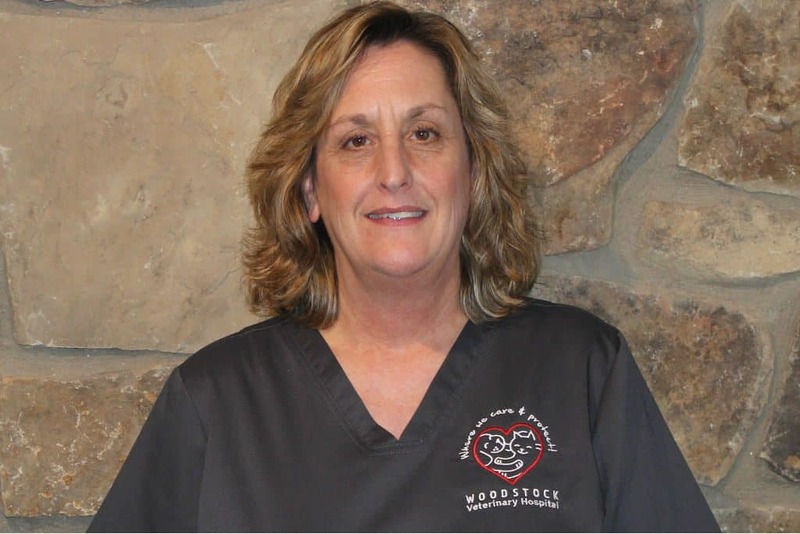 I started working for Woodstock Veterinary Hospital in August of 2007. I enjoy meeting our clients with all their furry family and appreciate the opportunity to care for their pets. My name is Abby. My dogs Nala and Dakota are my babies along with their kitty brother Simba. I grew up in Canton, Ga where my love for animals has spanned my whole life. I have been working with animals since Spring of 2005. 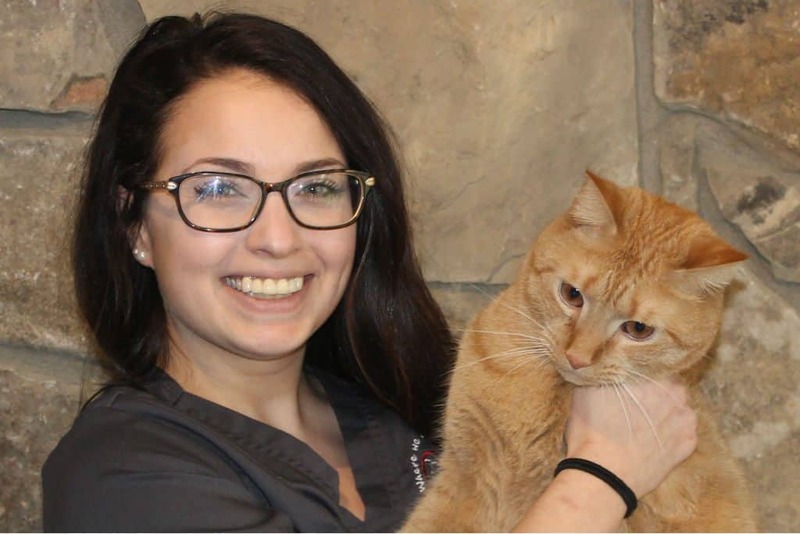 I’ve had the privilege of working in various areas in the same field, including kennel, vet assistant, grooming, and office work. I graduated from Liberty University with a Business degree in 2013, but still find that work with animals is my calling. 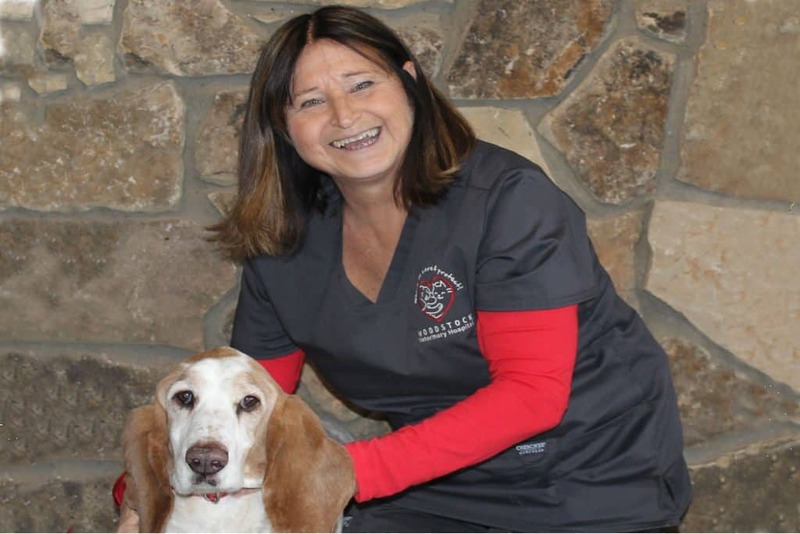 I have been a Cherokee county resident since 1999 and now reside in downtown Woodstock, where I continue to groom dogs. I live with my husband, children, and several dogs and cats. 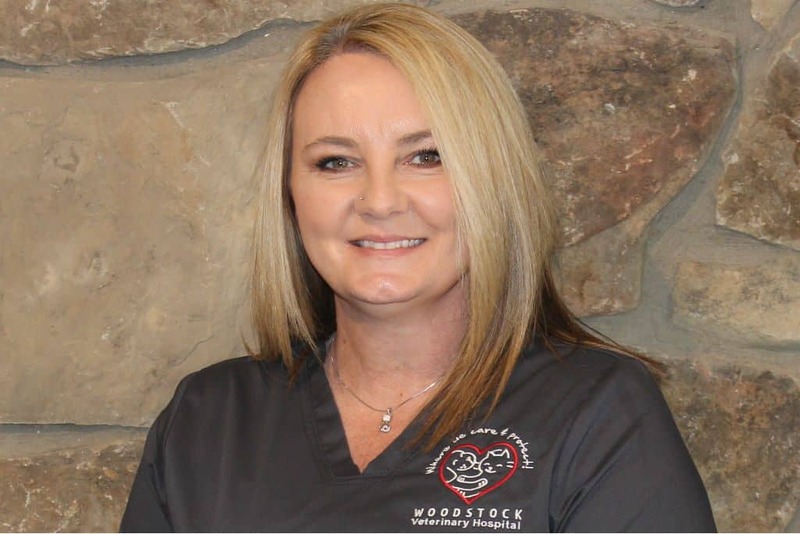 In Fall 2014 I joined the Woodstock Veterinary Hospital Team and have enjoyed expanding my knowledge in the animal health industry. I am originally from Michigan and migrated south 26 years ago. I have deep seated roots for the love of animals; currently compromising of two dogs of my own and two grand-dogs. The unconditional love my pets convey is so rewarding. I enjoy walking, reading, gardening and most of all spending time with my family.